Police are investigating the actions of a number of police officers following concerns around their alleged behaviour while off-duty. The allegations relate to inappropriate behaviour that occurred over the course of the evening of 4 February and the early hours of 5 February 2019, while the officers were deployed outside their District. 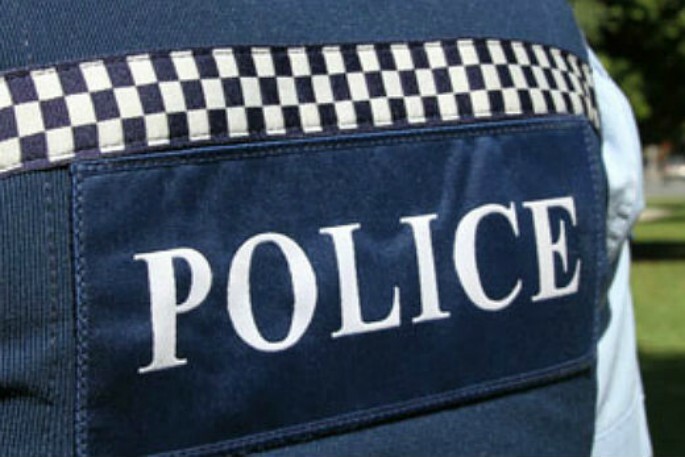 "The New Zealand Police’s code of conduct applies at all times, regardless of whether staff are on or off-duty," says Assistant Commissioner Bill Searle. "Police treat any allegations relating to potential misconduct by police officers seriously." The actions of the individuals are currently being reviewed and employment investigations are under way, says Bill. "One of the officers involved has currently been stood down, while enquiries are ongoing. "We are unable to comment further at this time due to the ongoing employment investigation."